Same Day delivery:  Please place order before 10am PST. Kindly phone us to let us know that you have placed order online for same day delivery. © 2019 Green Hills Florist, Inc. All Rights Reserved. This is internet web store page for Green Hills Flower Shop and Gifts, aka Green Hills Florist, many other url may redirect to this page, url's like www.greenhillsflowershop.com www.greenhillsflower.net www.greenhillsflorist.net www.ghflowers.com www.ifloristandgift.com www.efloristandgift.com www.greenhillflowershop.com www.greenhillflowers.com www.lighthouseflorist.net www.greenhillsflower.com store.ifloristandgift.com. 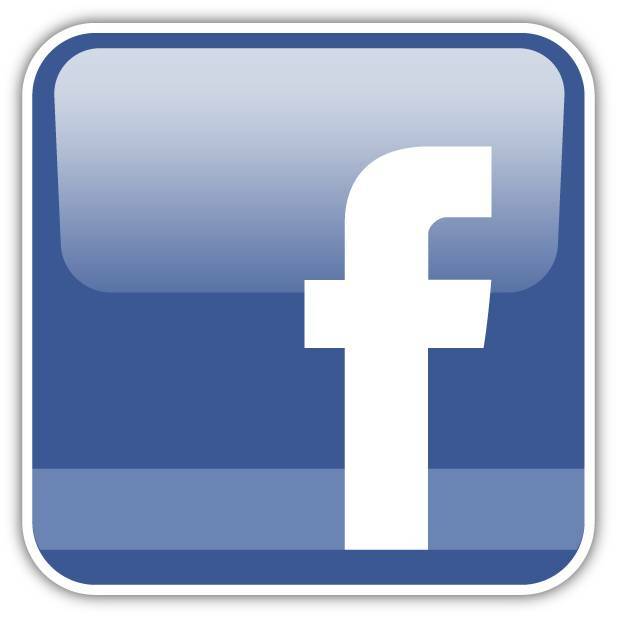 Green Hills Flower Shop is located at 27501 South Western Avenue Rancho Palos Verdes California 90275 (310)547-0841. 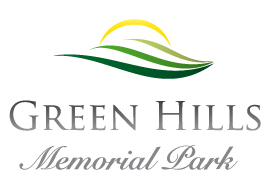 Green Hills Flower Shop and Gift aka Lighthouse florist is an exclusive flower shop for many funeral homes located in south bay cities to where we do special delivery. We deliver flower arrangements to Green Hills Memorial Park located at 27501 South Western Avenue Rancho Palos Verdes California 90275 their website address is www.greenhillsmemorial.com. 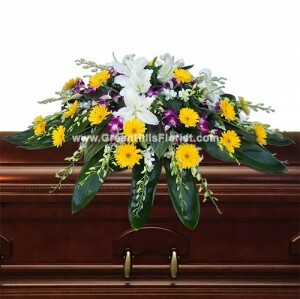 We deliver floral arrangements to Green Hills Mortuary and Chapel located at 27501 South Western Avenue Rancho Palos Verdes website address is www.greenhillsmortuary.com. 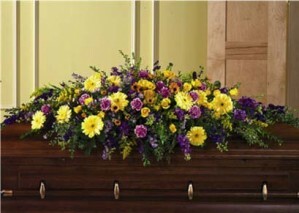 We deliver casket spray among other flower arrangements to Rice Mortuary at 5310 Torrance Boulevard California 90503 (310)792-7599 website address is www.lafuneral.com. 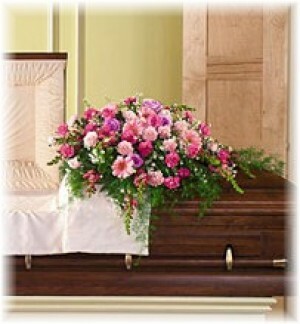 We deliver funeral flowers to A.M. Gamby Mortuary at 25001 Narbonne Avenue Lomita California 90717 (310)326-6343. 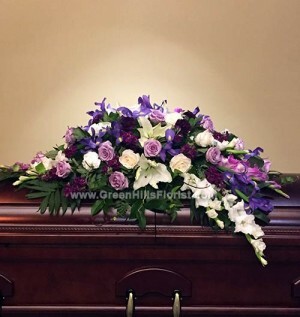 We deliver specialize sympathy arrangement to McMillan and McCormick Mortuary Gardena located at 1016 West 164th Street Gardena California 90247 (310)792-7580. We deliver floral standing spray to McCormick Mortuary Inglewood located at 635 South Prairie Avenue - Inglewood - California 90301 (310) 792-7599. 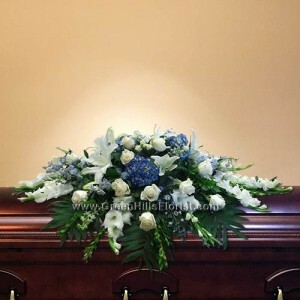 We deliver wreath shape floral spray to White and Day Mortuary Manhattan Beach located at 3215 Sepulveda Boulevard - Manhattan Beach California 90266. We deliver flowers to White & Day Colonial Mortuary located at 901 Torrance Blvd - Redondo Beach - California 90277 (310)792-7575. We deliver cross shape funeral flowers to McCormick Mortuary Redondo Beach located at 1998 Pacific Coast Highway California 90277 (310)792-7580. We deliver heart shaped standing floral sprays to McNerney's Mortuary San Pedro located at 570 West 5th Street, CAlifornia 90731 tel: (310) 832-8351. We deliver flowers to funeraria Del Angel McNerney's located at 1640 North Avalon Blvd. 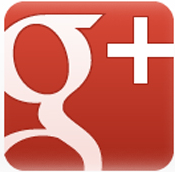 - Wilmington, CA 90744 - Tel:(310)834-8531. We deliver flowers to Rancho Palos Verdes California 90275 We deliver flowers to Torrance California 90501 90503 90504 90505. We deliver floral arrangements to Palos Verdes Estates California 90274. 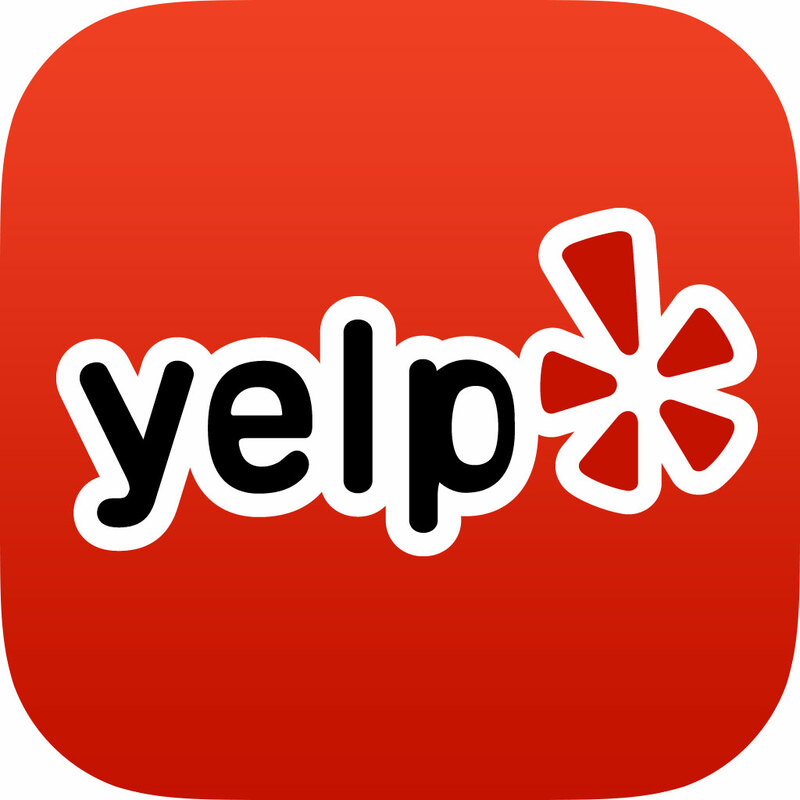 We deliver flowers to Rolling Hills Estates California 90274. We deliver flower to churchs and home at San Pedro 90731 90732. We deliver flowers to funeral homes, mortuaries, churchs and homes at Redondo Beach California 90277, 90278. We deliver flowers to funeral homes, mortuaries, churchs and homes at Lomita California 90717. 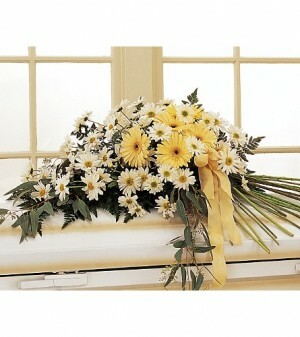 We deliver flowers to funeral homes, mortuaries, churchs and homes at Harbor City California 90710. We deliver flowers to funeral homes, mortuaries, churchs and homes at Hermosa Beach California 90254. We deliver flowers to funeral homes, mortuaries, churchs and homes at Manhattan Beach California 90266. 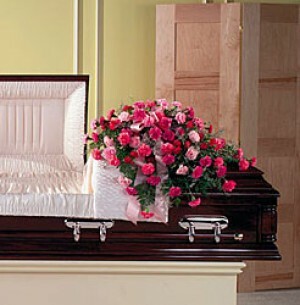 We deliver flowers to funeral homes, mortuaries, churchs and homes at Lawndale California 90260. 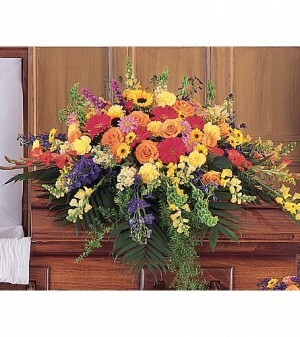 We deliver flowers to funeral homes, mortuaries, churchs and homes at Gardena California 90247, 90249. We deliver flowers to funeral homes, mortuaries, churchs and homes at Carson California 90744 90745 90746 90747 90810. 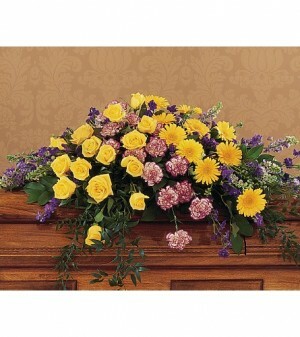 We deliver flowers to funeral homes, mortuaries, churchs and homes at El Segundo 90245. We deliver floral vase to Little Company of Mary at San Pedro. We deliver flower basket to Torrance Memorial Medical Center located at 3330 Lomita Blvd, Torrance, CA 90505. We deliver gift floral basket to Kaiser Permanente South Bay Medical Center. We also carry Gund Products, some of best-seller products are Allie, Gund Goober sings dont worry be happy, Boris the fishing bear.